The mission of CrossFit Riverfront is to train individuals in all aspects of fitness and increase their overall work capacity. Following the CrossFit Inc. fitness program, designed for universal scalability so that any individual can benefit, CrossFit Riverfront provides a high-level of personalized training with every workout. Their aim is to challenge all of an individual’s physical and mental aspects of fitness. 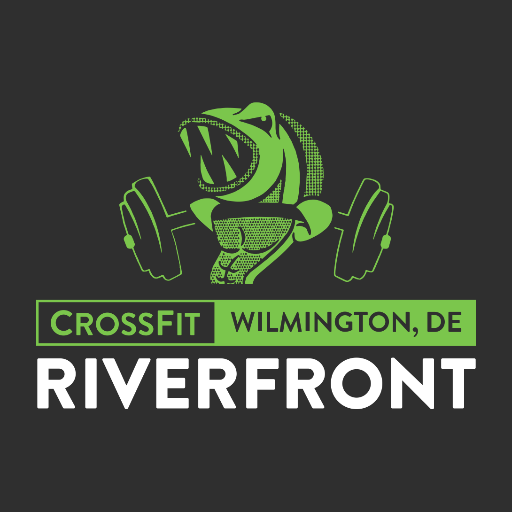 CrossFit Riverfront promises to provide a variety in training, to teach functional skills, and to train every individual as an athlete.